A few months ago, one of the FB groups I belong to had a discussion about what’s possible with blogging. That’s when I “met” Michelle, the blogger at Making Sense Of Cents. She said she was making somewhere around $50K with her blog (by now, she doubled that! 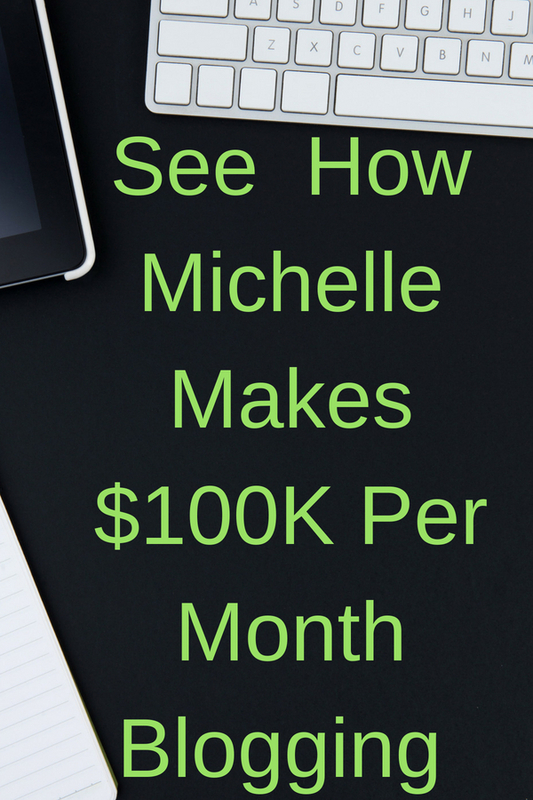 Her last income report shows she made $104,065 WOW!!! ), and was planning to create a course to outline her methods. Can you please share a bit about yourself and Making Sense of Cents? Hello! My name is Michelle Schroeder-Gardner and I run the blog Making Sense of Cents. I graduated from college in 2010, and again in 2012 with my Masters with an emphasis in Finance. I started out as a financial analyst, and worked in that position for 3 years. 6 years ago, I started my personal finance blog with the hopes of teaching people how to save money as well as keep track of my financial progress after reading about a personal finance website in one of their articles. Due to that website, I became extremely interested in personal finance blogs, and my interest in blogging just grew from there. Before August of 2011, I didn’t even know that blogs existed. I didn’t know what they were, I didn’t know that they could make money, or anything like that. I did not create my blog with the intention of making money blogging. It was really all just a hobby. But, I realized that I really loved blogging (of course, I still love it! ), and I eventually left my financial analyst job so that I could blog full time. On my blog, I write a lot about the many ways to make extra income, money saving tips, living your dream life, RVing (me and my husband RV full-time), and more. I love managing my blog, Making Sense of Cents, and I am very grateful that this is now my full-time career, my business, and pretty much my life. Want to do what Michelle does? Check out her Making Sense of Affiliate Marketing, where she details step by step how she makes money. I usually write about topics that I come across. This may be problems that I’m dealing with, problems that people I know are dealing with, reader questions, and more. I have a LONG list of over 100 blog topic ideas currently in my note pad. Do you do keyword research before you start each blog post? What tools do you use? I actually currently don’t do any keyword research. Everything is very organic. Do you SEO your posts? How? What steps do you take after writing a post? How do you give it visibility? I’m not the greatest at promoting my blog posts, but it is something that I am working on. Currently, I just promote my blog posts through social media, such as Twitter, Facebook, and Pinterest, as well as informing my email subscribers about new blog posts on Making Sense of Cents as well. How much traffic does it take to make money blogging? It doesn’t take a ton of traffic to make money blogging. This is a huge myth about blogging! I receive around 400,000 monthly page views and I’m earning around $100,000 a month. It’s all about running and managing your blog correctly, as there are TONS of ways to make money blogging. You just need to find what works for your blog and your readers. Do you believe content needs to be thousands of words long? Or do you think shorter content makes sense too? I think this just varies depending on the blogger as well as the niche. For myself, I like to write longer posts. Plus, I’m in the personal finance niche which means that longer posts are pretty much required, as it would be difficult to explain any personal finance topic in just a paragraph or two. Due to that, most of my blog posts are around 1,500 to 2,000 words each. How do you balance work and life? 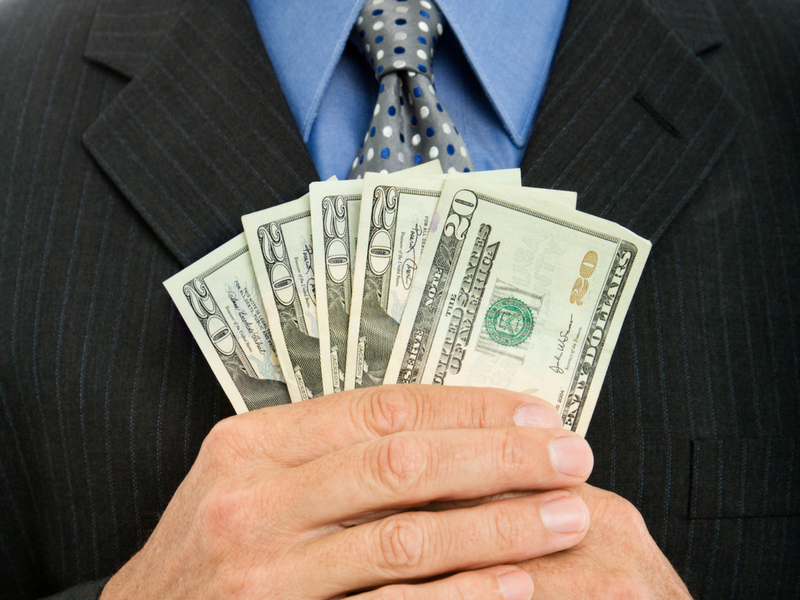 Since you’re making good money, don’t you feel like you should be working all the time? As a blogger, it is SO easy to work all the time. I used to be completely horrible at managing a good work-life balance. It’s something I still struggle with, but I am much better with it. The main thing I do in order to keep my sanity is that I like to work ahead as much as I can. I’m currently around 1.5 to 2 months ahead when it comes to work, and this makes it easier for me to take a break from the blog every now and then. What would you tell someone who’s been working online for a long time and still doesn’t make significant money? My top would be to either take a high quality blogging or blog monetization course, such as Making Sense of Affiliate Marketing, finding a blog coaching group, joining a blogging mastermind, and so on. Doing one or all of these things will help you to see where you may be doing something incorrectly or what you may need to work on for a new beginning.